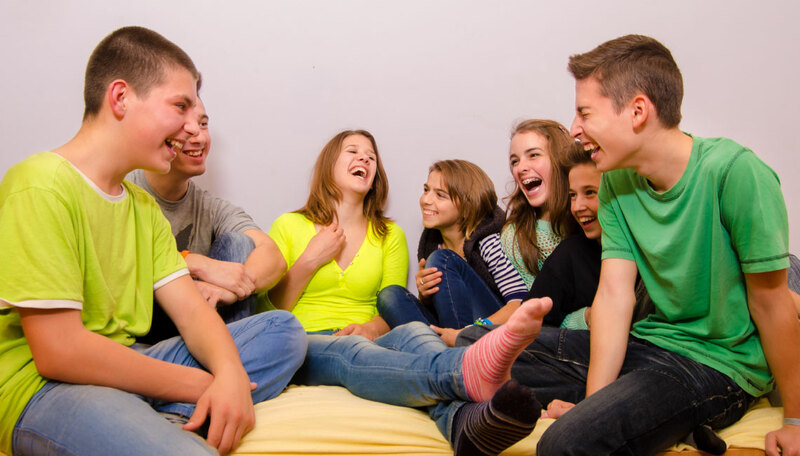 Summer is an amazing time when your child can escape from the pressures of school: homework and exams, trying to fit into social cliques, and even being a victim (or contributor to) cyberbullying. 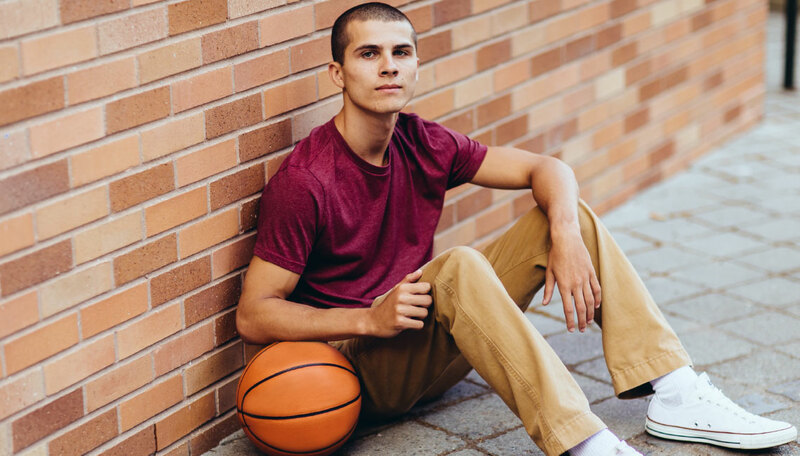 While cyberbullies don’t take a summer break, they can be less “active” when school’s not in session – giving victims a temporary pause from the daily distress that cyberbullying can cause. But, once school starts, cyberbullying often increases – especially for kids in middle school and high school. Cyberbullying can be used as a passive-aggressive form of bullying or in addition to traditional bullying. With over 80% of kids between the ages of 10-18 using a cell phone, cyberbullying is extremely common. In fact, over half of adolescents and teens have been bullied online, while the same number have engaged in cyberbullying. More than 1 in 3 kids in this same age group have experienced cyberthreats and over 25% have been bullied repeatedly online. Although cyberbullying is a part of many teens’ lives, their parents, teachers, and other adult caregivers are often unaware. Consequently, less than 20% of cyberbullying threats are reported to the police. 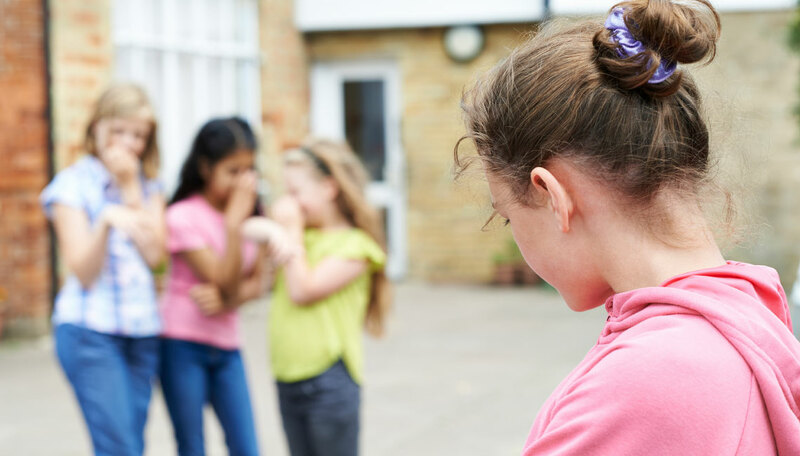 Any form of bullying, including cyberbullying, can be really damaging to your child, with much higher rates of depression and even suicide for kids who’ve been bullied than for kids who haven’t. This is a problem. But, there are ways that you can help. Decide what your child can actually do. It’s probably best to wait until your child is 13 before you allow them to engage in social media. They need to be mature enough to handle it and many platforms currently require that children be 13 years old to sign up. These age minimums are typically to comply with COPPA (Children’s Online Privacy Protection Act) which prevents companies from collecting specific information from children. You also want to make sure you have identified your own rules about how to engage in social media. Talk with them about what they are allowed to talk about as well as what they should not talk about. You can also decide to set parameters around how much time they spend plugged in each day or which social media platforms they can be on. However, know that your child will probably have the technological savvy to create social media accounts without you knowing. Open the conversation and help your child understand what the rules are and why you’ve put them in place. Set the parameters and actually follow them. When you sit down and talk with your child about social media, it’s important to put clear parameters in place, that you’re actually going to follow. You can’t tell your child that you’re going to check on their social media and then not actually check. Too many parents don’t really know what’s going on in their child’s social media. Make sure you’ve set clear expectations and that you hold your child to those expectations. Talk about privacy and safety. Make sure your child is aware that anything posted online or sent in a text could be made public. There is no such thing as privacy once a picture is sent out electronically. It is also important to let your kid know that people can fake who they are, so they may not really be talking to their friends or even someone their age. Help them to find ways that they can keep themselves safe and maintain their privacy. Put safeguards in place. Make sure you have all of their passwords and follow your child on social media. Put parental controls in place whenever appropriate. Have a conversation with your child about what they should avoid responding to, what they need to report, and how to best cope with something negative. Explain to them that it’s better to talk to you as their parent or a friend IRL (in real life) rather than reacting on social media. Help them to avoid putting anything out into the abyss that they’ll later regret. It’s best to be proactive, rather reactive. Open lines of communication. Make it safe for your child to come to you with questions or to report that cyberbullying is occurring. If your child is like most children, he or she is less likely to let you know, unless you ask. You also want to balance rules with love and understanding. You don’t want your child to avoid talking to you about something on social media because they’re worried they’ll get in trouble because it’s happening on their FInsta account (Fake Instagram) that they created without your permission. Cyber bullying is not easy to detect and when the mean-spirited information goes out into the abyss, you cannot delete it. Sadly, cyber bullying cannot be “stopped” because the data lives on. If your child is being cyberbullied, there are specific ways to address it. Check out my recent article on how to handle cyberbullying once it’s happened. 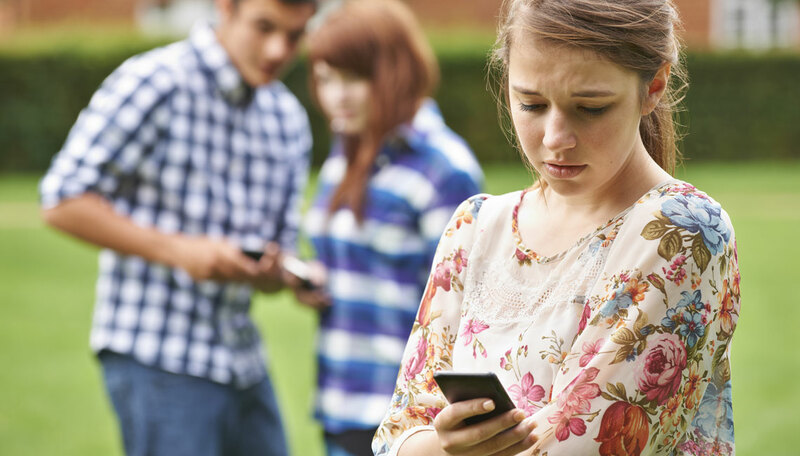 Cyberbullying can negatively impact your child’s self-esteem. Talk with them about safety, put clear expectations and safeguards in place, and make sure they feel open to talk with you if something happens.